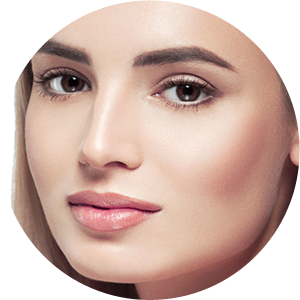 Dermal Fillers are a non-surgical treatment primarily used to shape and proportion the face. They are used to re-volumise when lost volume cause folds, wrinkles or flattening of an area. Facial volume loss is one of the key factors in the aging process so dermal fillers help to replenish this lost volume and rejuvenate the face, restoring it to a more youthful, plump, natural-looking beauty. 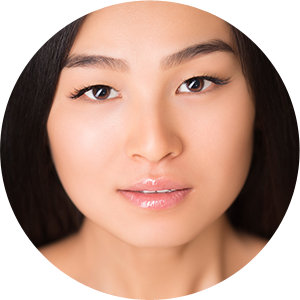 Visit one of our cosmetic clinics in Melbourne to find out more about dermal fillers. This treatment can be complimented with anti wrinkle injections, Thermage skin tightening and lip augmentation. 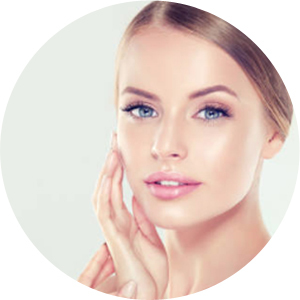 Dermal fillers are a naturally occurring sugar found within the skin called hyaluronic acid. Most people opting for dermal fillers range from 30 to 60 years old and are interested in minimising the early signs of ageing. Older patients may also benefit from dermal filler injections, although the ideal candidates have skin that is still relatively flexible. Dermal fillers are administered using a very fine needle or cannula. 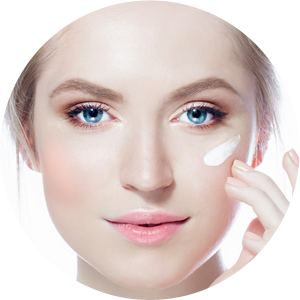 Depending on the improvement you are trying to achieve, the filler will be injected along wrinkles and deep facial folds, or into hollowed out areas of the face that have lost volume due to age. Dermal fillers are also effective in reducing acne scaring. 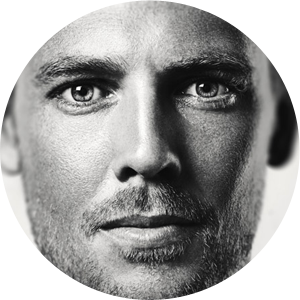 The procedure itself should take approximately 15 minutes. Most patients only experience mild discomfort. 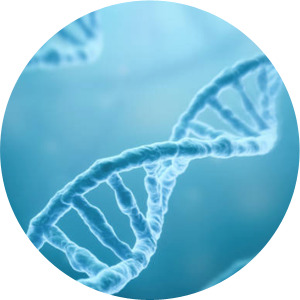 As the needles used for dermal fillers are very fine, the amount of pain experienced by patients is minimal and the procedure does not require anaesthesia. WHAT AREAS DO FILLERS TREAT? • Loss Of Facial Volume: As we age, the fullness of youth is lost, and can be seen in areas like the lips, cheeks, and eyelids. 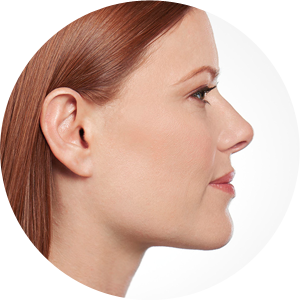 By restoring volume, fillers are able to directly improve a gaunt appearance by filling in hollowed or sunken areas. • Tissue Sagging: As skin ages, it atrophies so areas like under the eyes, around the lips, the chin, jowls, and the area between the nose and the mouth appear differently. 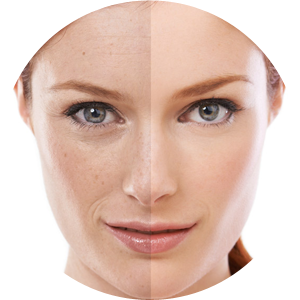 • Deepening Of Facial Folds And Wrinkles: With age, wrinkles and facial folds become more pronounced. • Nasolabial Folds (Laugh Lines): Lines from the nose to the corners of the mouth. • Marionette Lines: Lines from the lips down to the sides of the chin. • Smokers Lines: Lines on the upper lip. • Corners Of The Mouth: To correct a downward turn. Hand Rejuvenation – Even if you‘re able to maintain a youthful look, withered hands can often be a tell tale sign of age. Dermal fillers are very effective at rejuvenating the appearance of hands too. 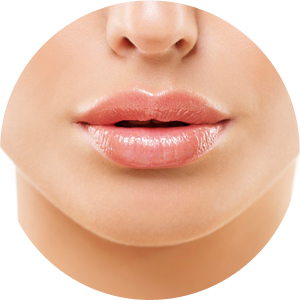 • Lip Augmentation: Fillers can be used to plump up thin lips, rendering them more voluminous and attractive. • Cheek Augmentation: A gaunt, sunken in look can be improved by the administration of fillers. • Nose Reshaping: By strategically injecting dermal fillers in the right location, a crooked or disproportionate nose can be drastically improved with fillers. • Jaw/Chin Enhancement: Strategic injection of dermal fillers can make the face appear narrower and more attractive. • Brow Shaping/ Lifts: As we age our brow can sag. 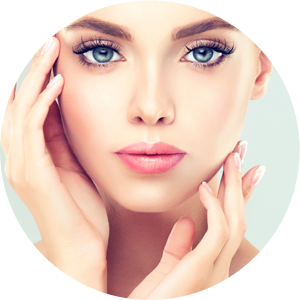 Dermal fillers are able to correct and reposition to enhance beauty. • Eyebag Reduction: When eyes get puffy, saggy and baggy, dermal fillers can help. 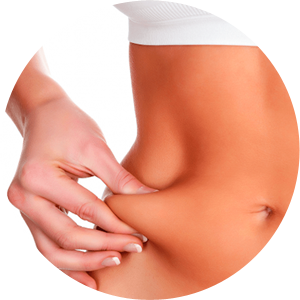 Results are immediate but best at 2 weeks, once the treated area has settled down. 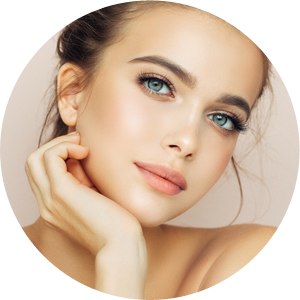 Dermal fillers last for at least 9 months and sometimes up to 18 months, depending on the thickness of the product used, the site of the injection, and the individual. However, it is necessary to have a ‘top up’ treatment intermittently to maintain the benefits. Dermal Fillers have been used for many years and are generally well tolerated. While you most experience no side effects at all, as with all medications, side effects can occur. Possible side effects include injection site redness, pain, firmness, swelling, lumps and bumps, bruising itching or discolouration. Speak to your doctor further about dermal filler side effects.